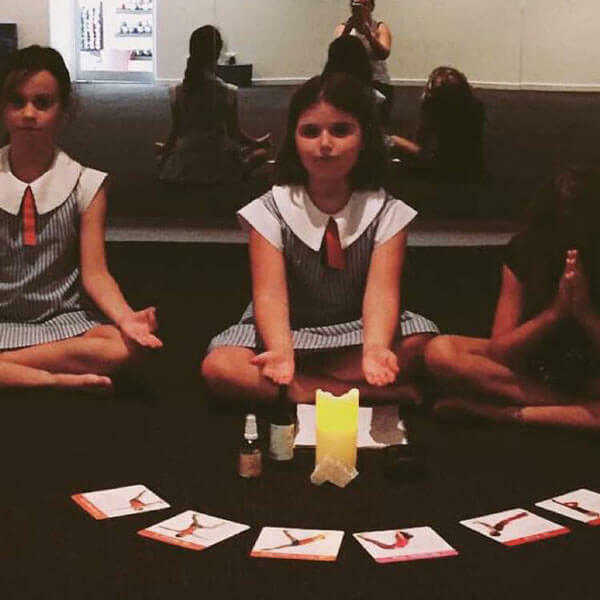 Now kids can reap the benefits of regular yoga practice too! 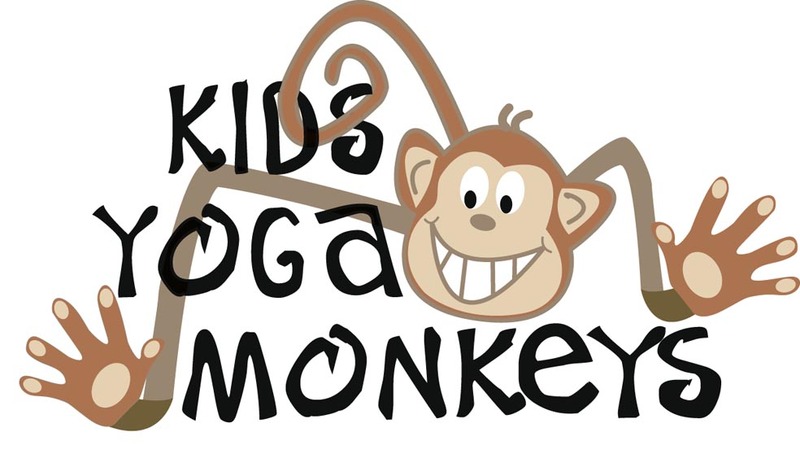 Our Kids Yoga Monkeys Term 2 course begins in April and runs for 8 consecutive weeks. 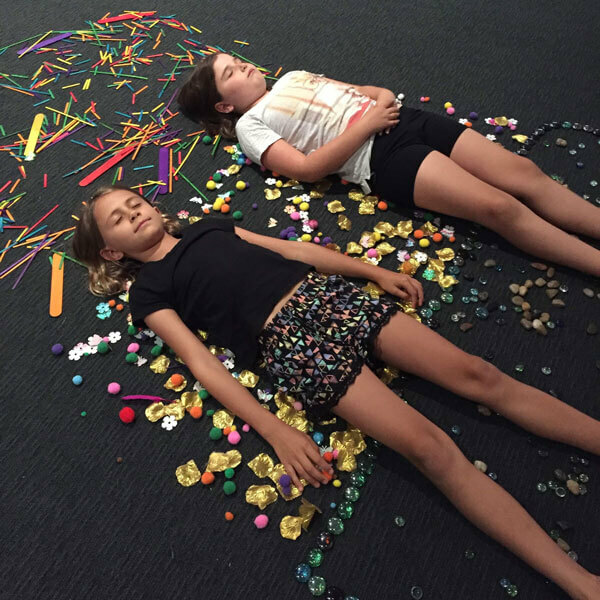 This fantastic 60 minute class combines kid-friendly yoga poses, breathing techniques, moving meditations, mindfulness games and craft in a fun format your child will love! Family discounts for your second or third child when booking for the full 8 weeks. Drop-ins are welcome. Please arrive 10 minutes early and bring a towel and bottle of water. Mats included. 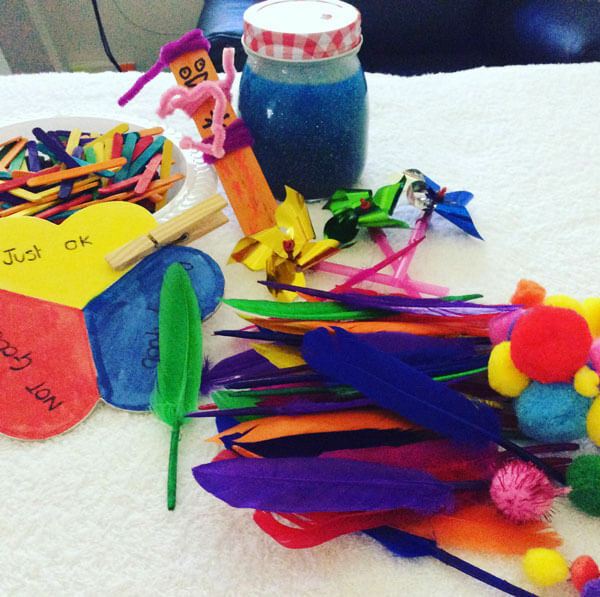 All our classes are designed to be fun and interactive, so each activity is play-based whilst learning important, life long skills. We laugh, we move & we find stillness.